R2A delivered a lecture on "RegTech for financial inclusion and innovation" in the inaugural Agustín Carstens Carstens Annual Open Lectures on Financial Inclusion. 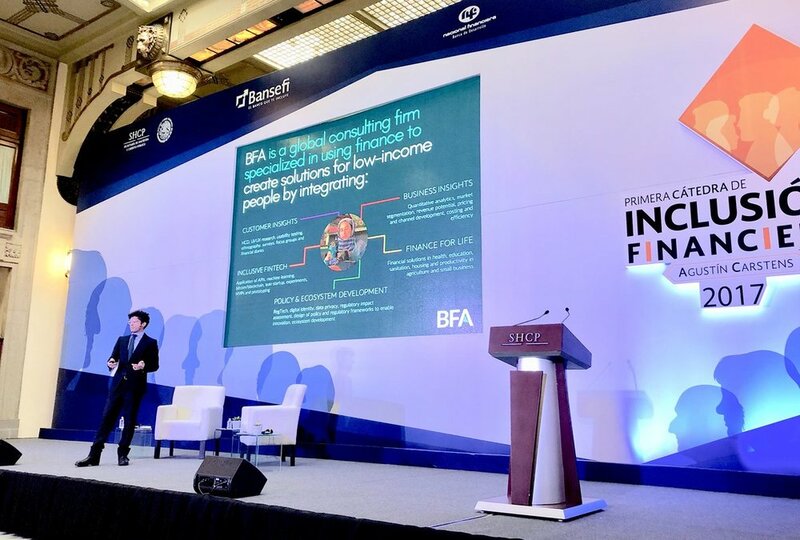 The event was hosted at the Mexican National Palace in Mexico City, Mexico on 17 November 2017 and brought together stakeholders in financial inclusion from across the public, private and academic spheres. The lecture series is a tribute to former IMF executive and finance minister of Mexico, Agustín Carstens Carstens, who stepped down as governor of the central bank, Banco de México, to assume the role of General Manager of the Bank for International Settlements (BIS). Download the R 2 A presentation here.